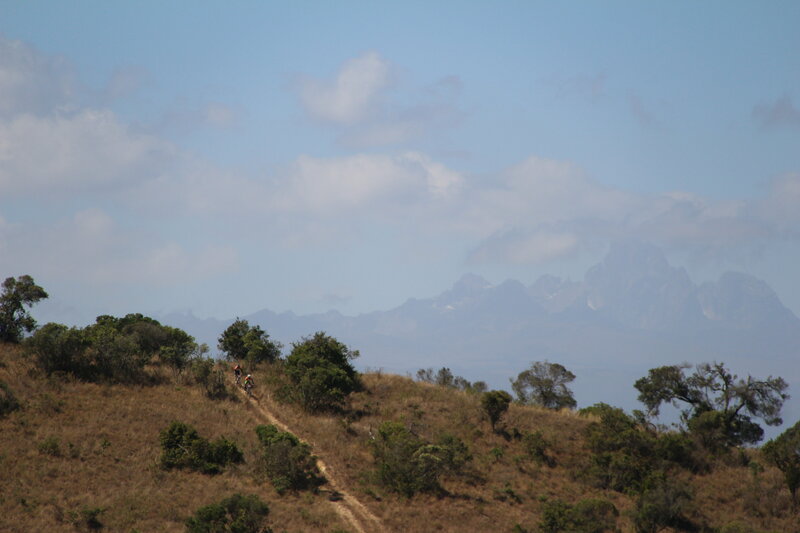 Take a moment to think about what Mount Kenya means to Kenya. The ecosystem services provided by our major water towers sustain populations and the economy in numerous ways. Not just along the foothills of the mountain but many hundreds of kilometers beyond. Failing our protected areas means we lose not only more wildlife but resource and livelihood security for much of Kenya's population. Mount Kenya Trust continue to work with our partners to help secure the integrity of this incredible and vital life source. On Mount Kenya we are fortunate to have a dedicated and passionate Senior Warden but the resources allocated to the protection of Mount Kenya are gravely insufficient. Private sector partnerships with the Government Agencies help address the issues and bridge some of the gaps. We are grateful to those who help keep our work alive. 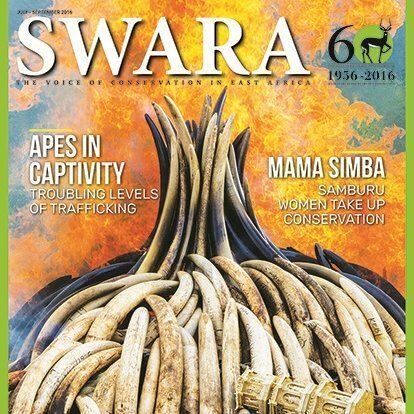 Did you see our 'Mountain Duty' ranger article in SWARA? Entries for the next year's 10to4 Mountain Bike Race are now OPEN! Find out how we are working to protect Mount Kenya's rivers here. Rangers - We Salute You! World Ranger day was held on the 31st July. This day celebrates and unites world rangers who put their life on the line every day, along with those who have lost their lives fighting to conserve wild places. ‘We risk our lives going into the forest looking for snares, apprehending poachers, cannabis growers and illegal loggers. 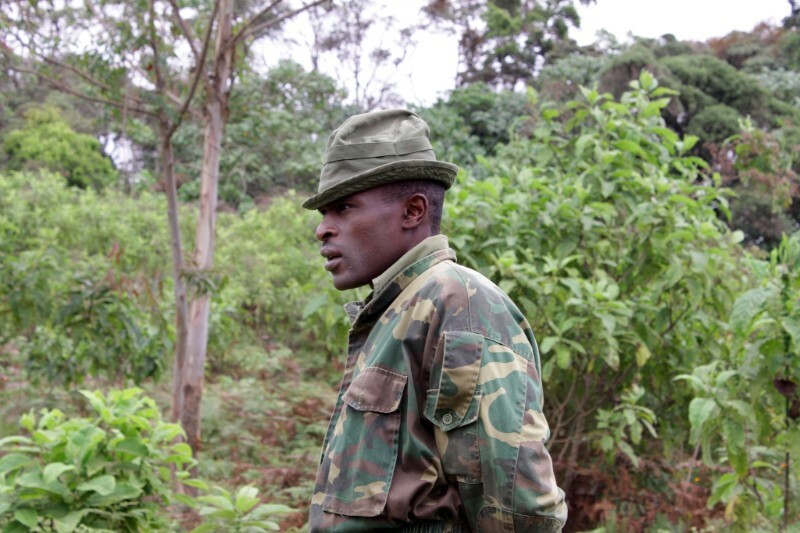 Regardless of time, regardless of weather, and topography of the areas, we patrol.’ Edwin Kinyanjui - JWPT Leader. ‘I became a ranger to earn a good salary and support my family. But I have learned that in my line of work - it is not only for my family provision - but for the safety and peaceful coexistence of the wild family.’ Robert Murega - Elephant Corridor. ‘I had a nasty experience with an enraged buffalo that attacked me and hit my ribs. The impact was so hard that I fell into a ditch and was severely injured. I was hospitalised for several days.’ Patrick Mari - Elephant Corridor. 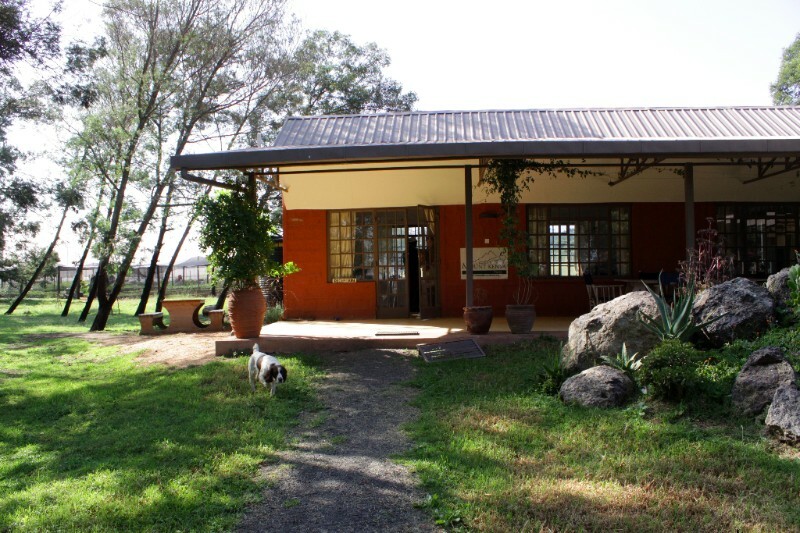 The MKT offices are based at Turaco Farm, 8km north of Nanyuki. The office was generously provided by the Woodcock Family Trust with oversight from the Greystones Development Company. It was built and designed especially for Trust and our conservation neighbours, Space for Giants. This incredible support means that it keeps our overheads low, so that grants for projects are used as efficiently as possible. We also have the most beautiful working environment imaginable! We count ourselves incredibly fortunate as it is the kind of investment in our work that continues to support us year on year. With an expanding team and our tree nursery out the back, the office is ideal for our larger workforce and give us the space we need for larger meetings, training and workshops. Energy Saving Jikos - Saving time, money and the environment! 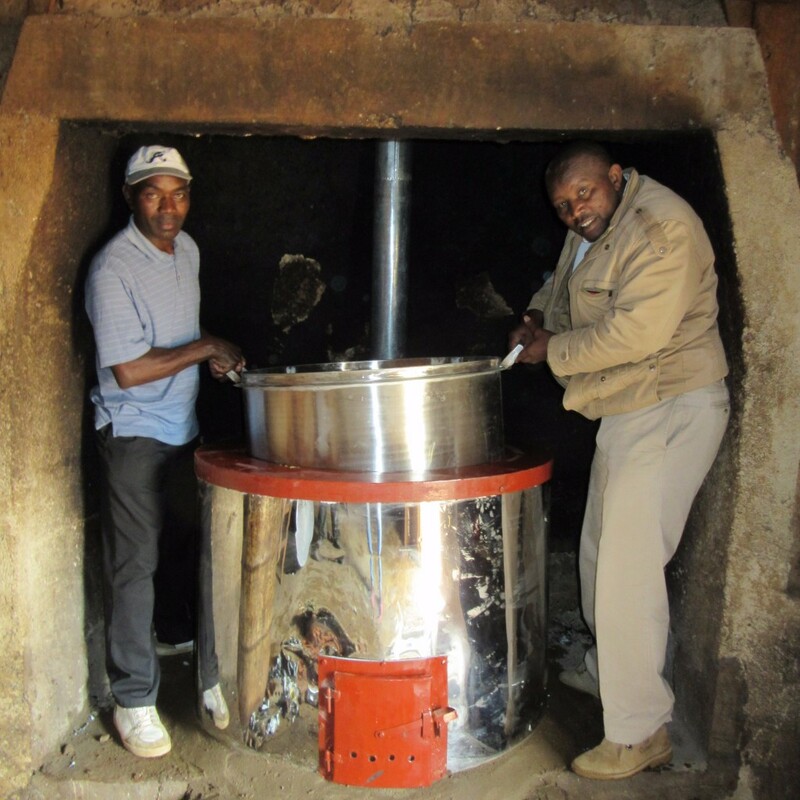 Four large 200-litre institutional energy saving stoves were installed in four schools around the mountain. Did you know the benefitsjiko? Extra energy can be tapped to perform other duties such as heating water. Ntirimiti Day Secondary School, bordering the Marania forest, benefited from one of the new jikos. The kitchen has continually relied on the forest for the supply of firewood to cook for the pupils. Lunch is cooked for 120 day pupils and supper for the 60 boarding pupils. 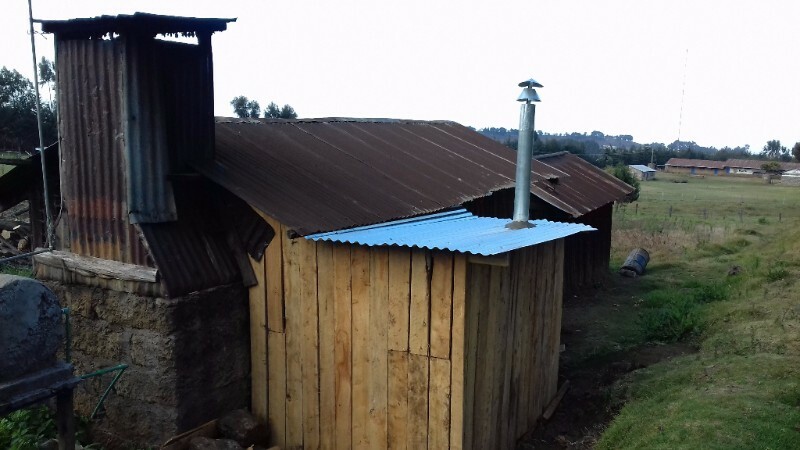 The school administration built a small extension onto the kitchen to accommodate the new stove. Hold onto your bike handles - the 10to4 entries are NOW open! 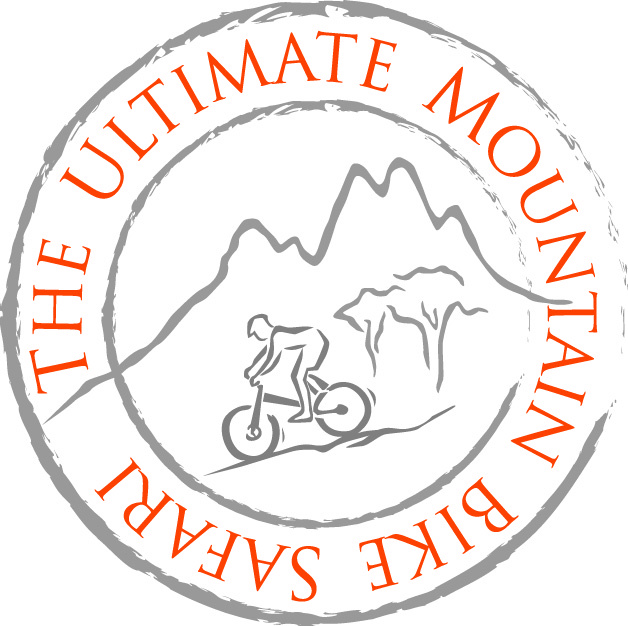 Come and join us for the 'Ultimate Mountain Bike Safari' being held on Friday the 17th to Sunday 19th February on Borana Conservancy. Already the Safari Simbas have been out practicing their helter skelter hill climbs, spending a morning with Feral Films making a promotional video ready for next year's race. Keep an eye on Facebook or website for more updates. Can you spot the Simbaz?! 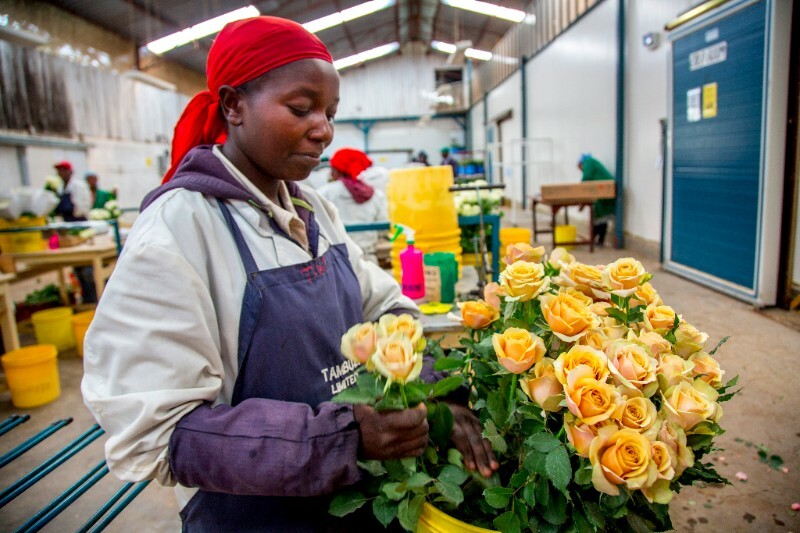 The 10to4 is held every year a key fundraiser for Mount Kenya Trust. 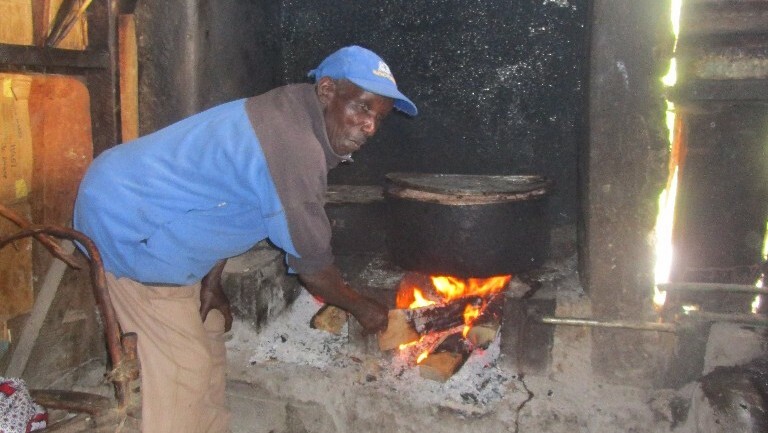 Kangaita Village is a small densely populated slum near the forest with the majority of its residents being settlers who were evicted from Mount Kenya Forest. One 45-year-old client had brought his son James who is 20 years old for treatment. James opted to be tested for HIV and was found to be positive. After receiving counselling James agreed to disclose his status to his father who was also counselled and his father then agreed to be tested too. He was also found to be positive. Both were counselled and referred to Nanyuki Referral hospital for further treatment. 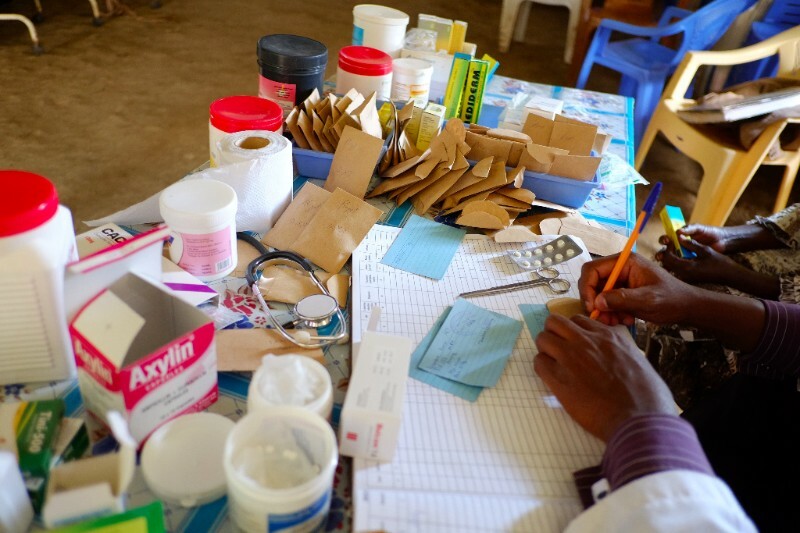 Doctor, Nurses and Counselors work together in the clinic. The dry season in full force and the October rains predicted to be shorter than usual. 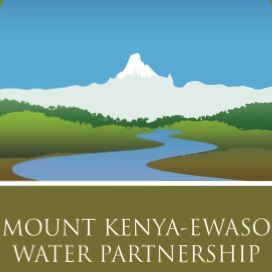 Launching this October, the Mount Kenya Ewaso Water Partnership (MKEWP) has been set up to tackle this issue through joining the three counties of Meru, Laikipia and Nyeri with the Mt Kenya sub-basin water actors. 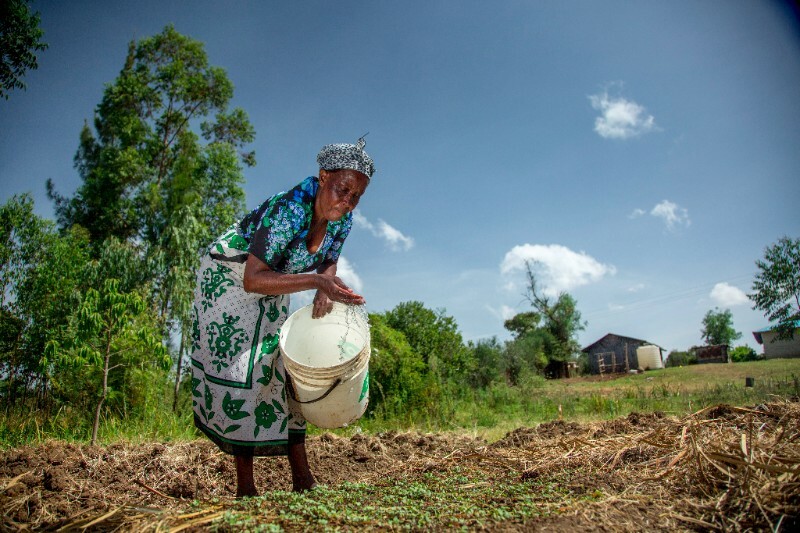 Local water stress is already presenting social, environmental and economic challenges - not only in the large arid areas of the country - but also in more developed regions where water-intensive economic activity has grown rapidly, such as northern Mount Kenya. 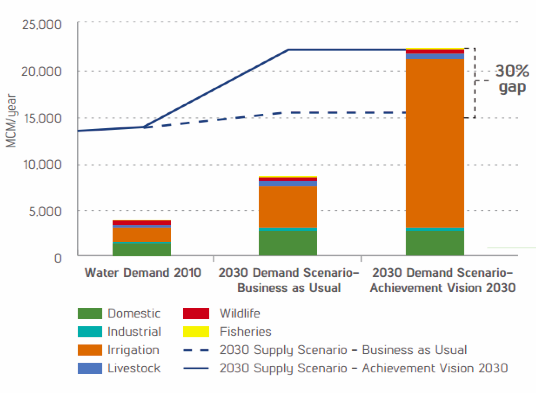 By 2030, Kenya will have a 30 per cent gap between water demand and available supply, if the country maintains the current approach to managing its water resources (WRG 2030 graph below). The partnership will provide a mechanism by which water access, use, management and conservation can be addressed in the Upper EwasoNg’iro North Catchment area—an area of approximately 15,000 square kilometers. 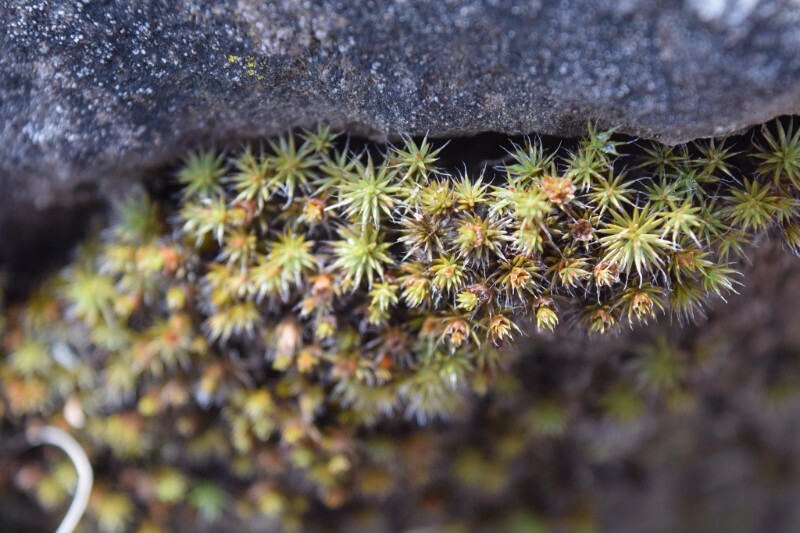 Parting shot - Fauna and Flora clinging to the slopes of Mount Kenya. Fly540 10to4Sponsors: Highlands Water, Braeburn Schools, Remote Medical, The Born Free Foundation (Kenya), Flamingo, Timaflor, Commercial Bank of Africa, Mascor, Xado EA, Browns Cheese, Dormans, CMS, Express Automation, Gras Savoye, Kenya Treks, Kongoni Camp, Rift Valley Adventures, Trout Tree, Mt Kenya Bicycles, Bikes & Outdoor Adventures, Tropical Heat, Kitengela, Matbronze, Shimano, Equinox Flowers, Huduma Services Limited, Laikipia Wildlife Forum, Laikipia Wilderness, Ligent, One Stop, Saab, African Ascents, Azimuth, Gundua, Kisima Flowers, Kisima Flour, Marania Farm, Ol Donyo Farm, Mawingu Networks, Raka Cheese, Savage Wilderness, Sirai House, Tambuzi, Uhuru Flowers. 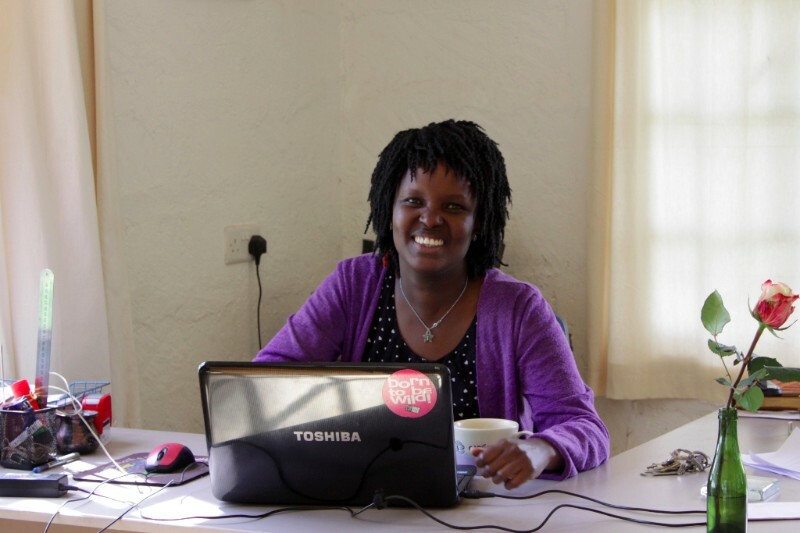 Thanks to our regular contributors for their assistance so far this year: The Mountain Club of Kenya. Our partners: We wouldn't be able to keep up the good work without our most important supporting & operational partners. 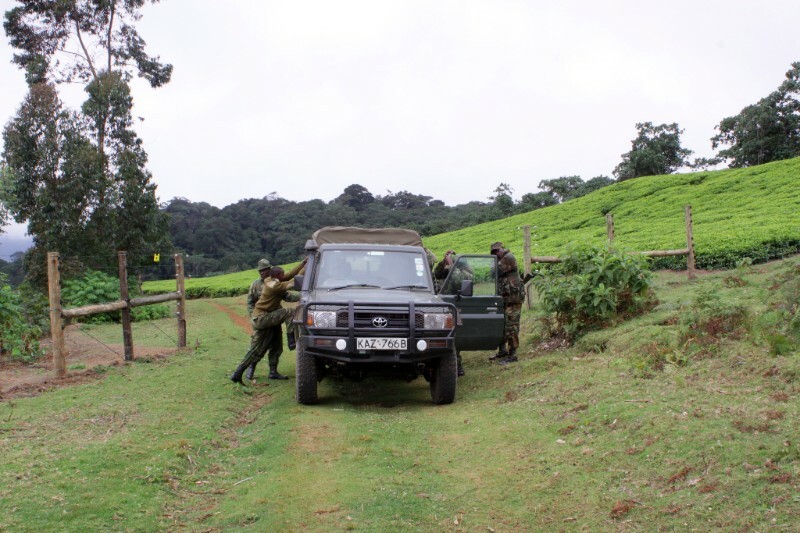 These include The Kenya Wildlife Service, The Kenya Forest Service, Rhino Ark, Kisima Farm, Marania Farm, Tropic Air, Borana Conservancy, African Ascents and Lewa Wildlife Conservancy and One Stop. To all our friends and supporters who took part and / or contributed to the 3 peaks climb for the horse patrol team, many many thanks. Copyright © 2014 Mount Kenya Trust. All rights reserved.